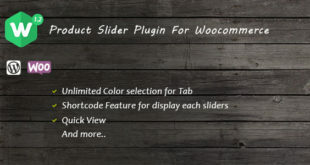 Плагин ShortCodes Products By Categories v1.1 расширяет функциональность магазина WooCommerce. С помощью шорткодов позволяет отображать на странице наиболее важные товары такие как: самые продаваемые товары, популярные, лучшие товары, последние товары и осуществлять разбивку на страницы. This ShortCode is used to show best selling products by category/categories & control the no of pages through pagination.In ‘category’ shortcode you have to put a category ID or categories id separated by comma (,) that determine the category filter for all best selling products and the ‘pages’ attribute controls how many pages will be available for best selling products. 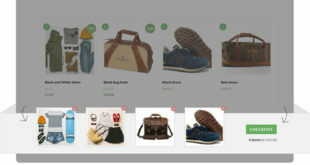 This ShortCode is used to show featured products by category/categories & control the no of pages through pagination.In ‘category’ shortcode you have to put a category ID or categories id separated by comma (,) that determine the category filter for all products and the ‘pages’ attribute controls how many pages will be available for featured products. 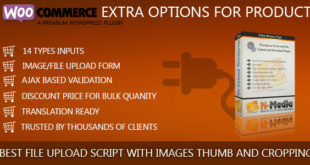 This ShortCode is used to sale products by category/categories & control the no of pages through pagination.In ‘category’ shortcode you have to put a category ID or categories id separated by comma (,) that determine the category filter for all sale products and the ‘pages’ attribute controls how many pages will be available for sale products. This ShortCode is used to recent products by category/categories & control the no of pages through pagination.In ‘category’ shortcode you have to put a category ID or categories id separated by comma (,) that determine the category filter for all recent products and the ‘pages’ attribute controls how many pages will be available for recent products. 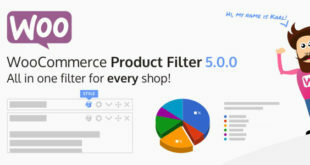 This ShortCode is used to top rated products by category/categories & control the no of pages through pagination.In ‘category’ shortcode you have to put a category ID or categories id separated by comma (,) that determine the category filter for all top rated products and the ‘pages’ attribute controls how many pages will be available for top rated products.